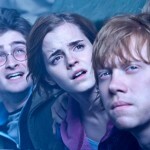 Warner Bros. has released two brand new photos from Harry Potter and the Deathly Hallows: Part 2. The first shows the trio and the second shows Draco, Goyle and Zabini. who in the world is ZABINI??????????????????????????? ok, so i so totally agree with you, AlbusScorpius2k11. 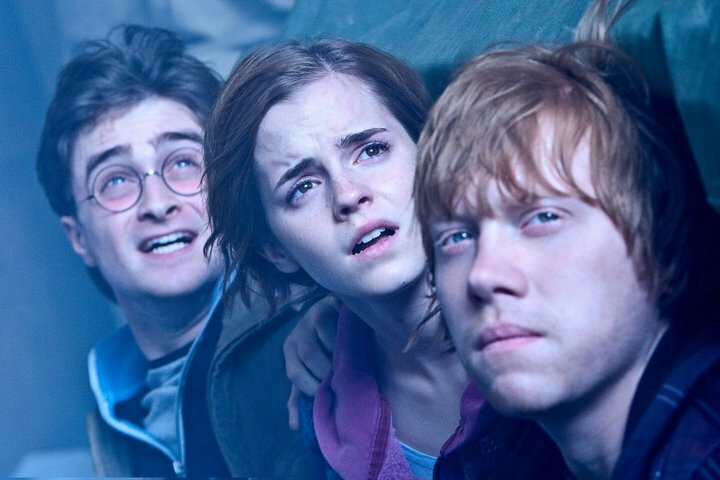 Did you mix (duh) Dumbledore and Malfoy’s kid for your name?